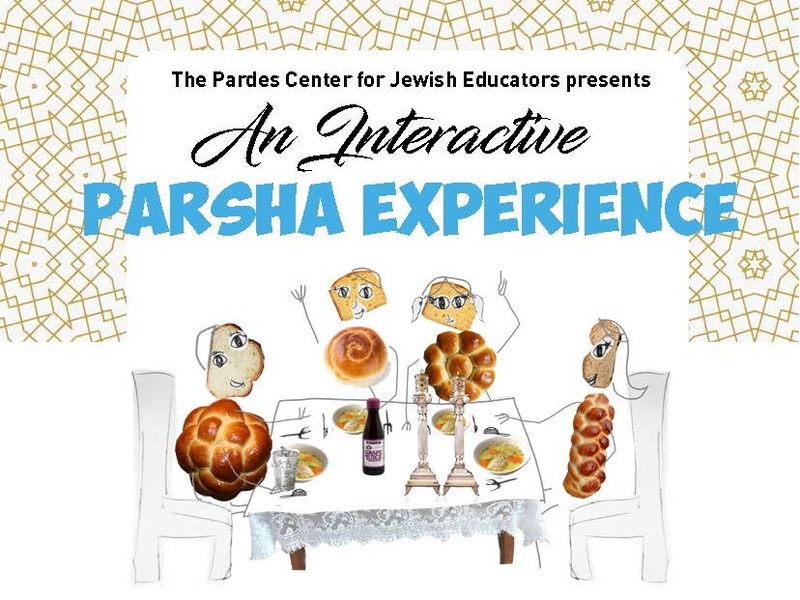 This podcast gives an educator’s perspective into the ideas and activities found in the weekly Interactive Parsha Experience. Whether used as a supplement or by itself it will stimulate your inner educator-self to bring the parsha into the lives of others. This week Rachel Friedrichs delves into parshat Metzora, Tzara’at and the Exodus Story, giving you the tools and know-how to engage others in Torah learning. 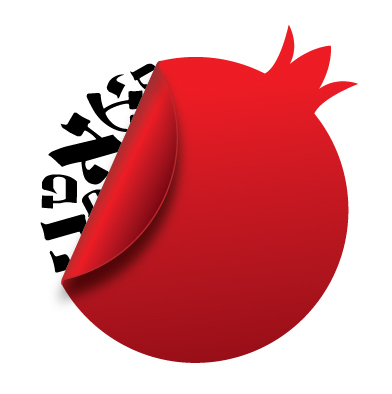 Teachers, parents, educators – subscribe today! 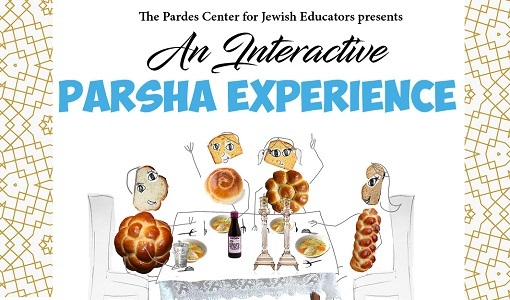 Do you want to receive weekly Interactive Parsha Experiences?